music: Özüm İtez (arr. by İtez, Sarıhan, Mutgan. ); recorded at Stüdyo Soundrock - İstanbul (2015) by Akın Ağzıtemiz. Mixed and mastered by Hayvanlar Alemi (2016). 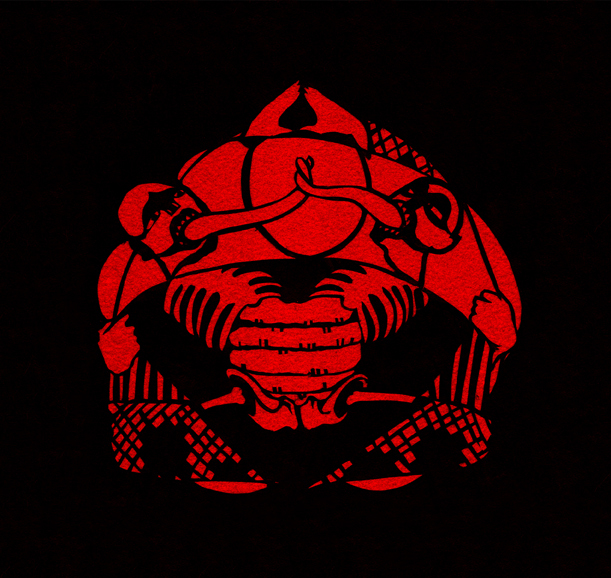 Cover illustration by Pakapi Records. Digital split single, backed with "El Palteado" by Peruvian supergroup Shhjjjjjjj. Click here to download from Pakapi Records.